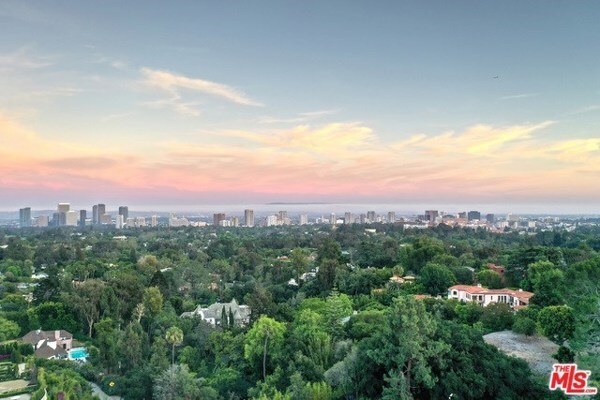 An opportunity to purchase the last remaining private, jet-liner view lot in lower Bel Air. Plans are approved, and permits pulled to start construction immediately. The site, of approx 1.2 acres, accessed via a long private driveway, has been subject to approx. 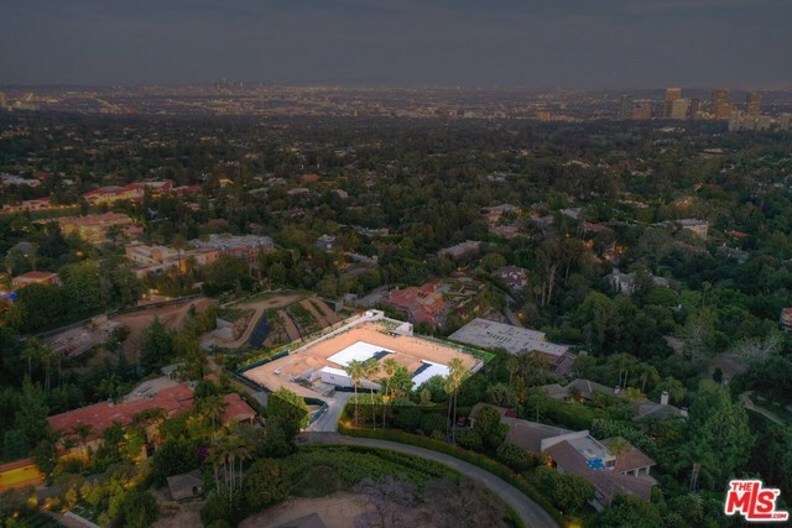 $5m of extensive ground works, features uninterrupted front-row views from the Pacific Ocean to Century City, and is surrounded by some of the most valuable and celebrated homes in Los Angeles.